This little guide is both deep and do-able. Melissa Kruger takes us back to the Bible to show us what God's will for children is, so we can pray in line with it. She selects 21 key areas of spiritual growth and character development. For each one, there are five short prayer prompts drawn straight from the Bible. 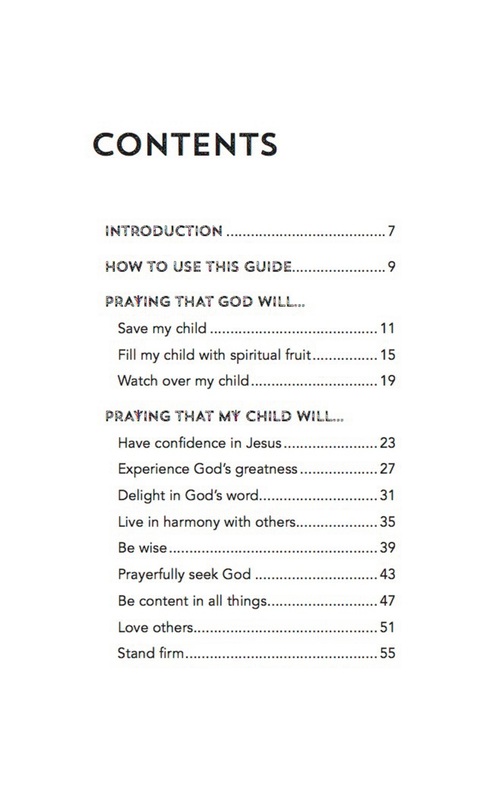 5 Things to Pray for Your Kids by Melissa B Kruger was published by Good Book Company in March 2019 and is our 233rd best seller. 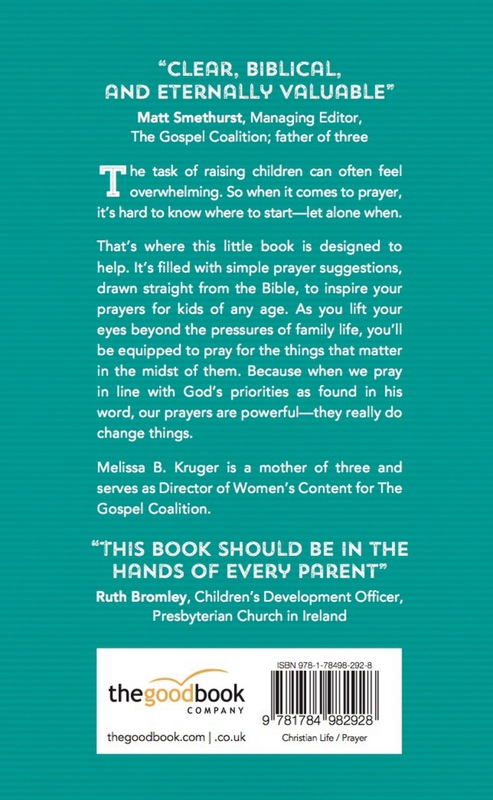 The ISBN for 5 Things to Pray for Your Kids is 9781784982928. 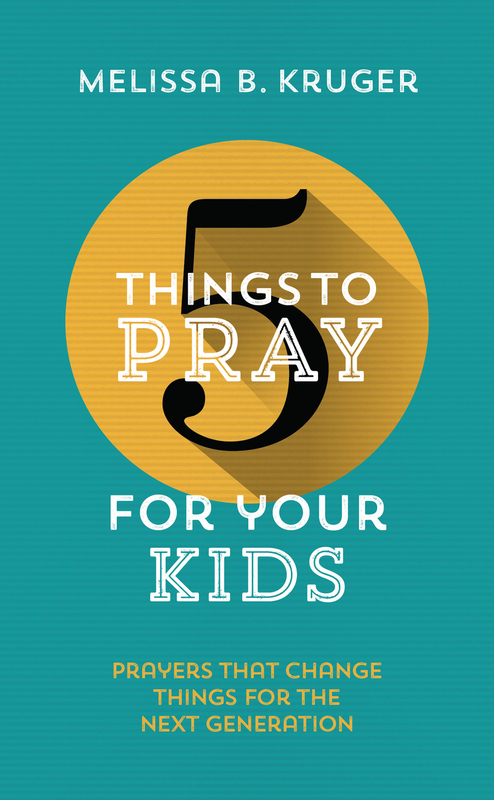 Be the first to review 5 Things to Pray for Your Kids! Got a question? No problem! 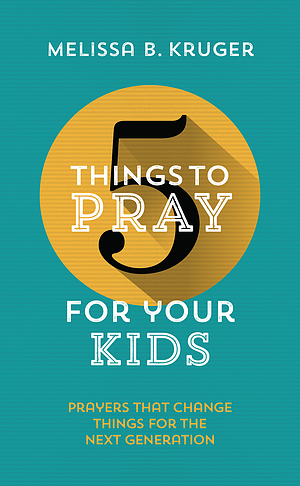 Just click here to ask us about 5 Things to Pray for Your Kids.